Hi! We are Randall and Judy, owners of Coastal Color Carts and Outdoors LLC! 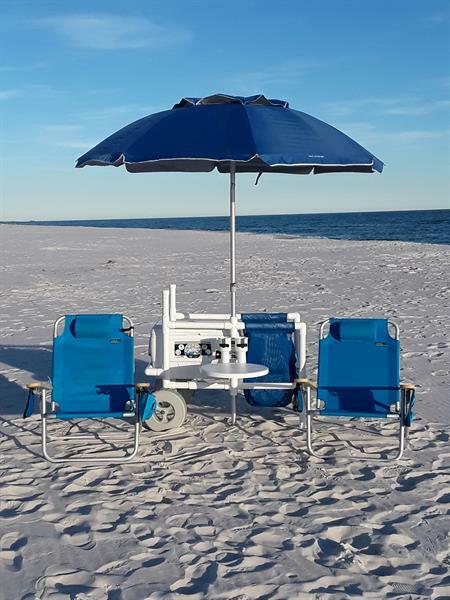 We are here to help make your Perdido Key experience more enjoyable and hassle free! After all, you are in Paradise! 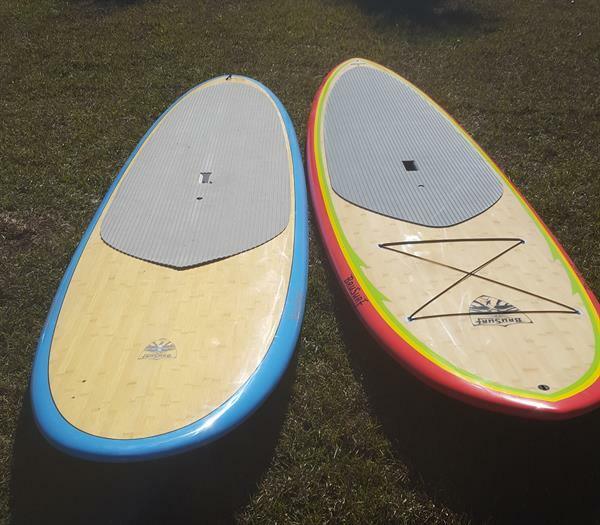 With it's gorgeous white sand beaches, and unrivaled nature trails perfect for paddle boarding and kayaking, we knew there was a need for our products in the beautiful Perdido Area! 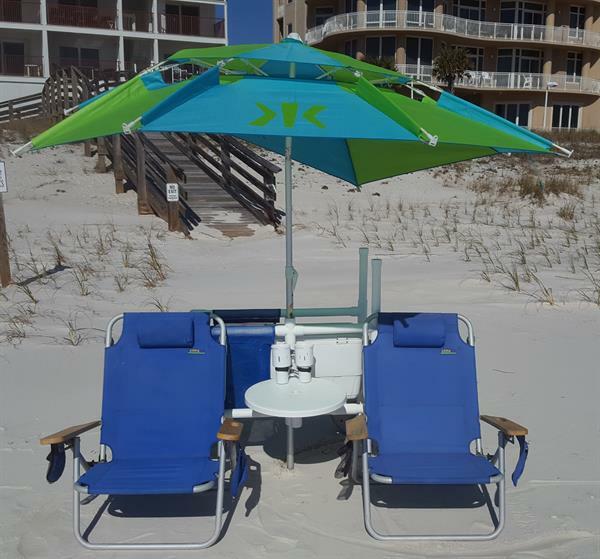 We offer your most affordable gateway to Perdido Key's premier outdoor recreation activities! 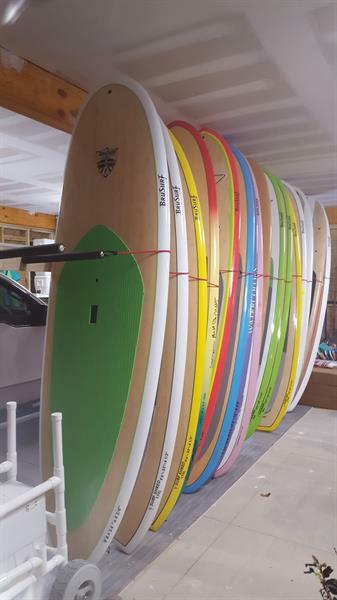 Available for rent or for sale, we offer one of a kind beach carts, paddle-boards and kayaks. 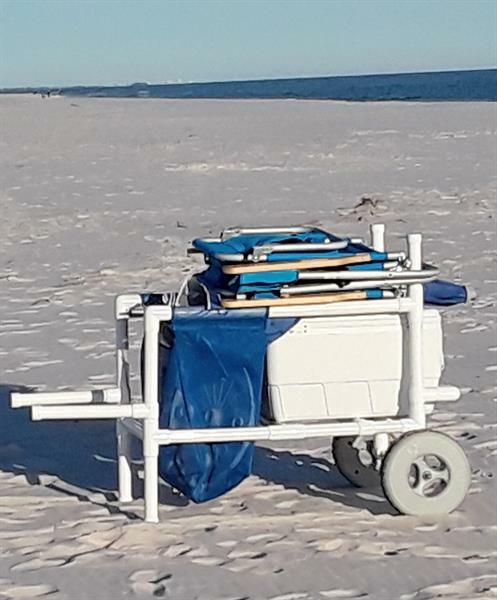 All rentals come with free pick up and delivery, so you don't have to worry about traveling with any sandy beach supplies on your way home! Our hand-made, multi-use carts are designed to simplify your life wherever your outdoor adventure takes you. Whether that be shark fishing on the beach, toting around the entire family's day of fun, or even just relaxing on a Sunday afternoon. Our kayak and paddle board rentals & sales come with a free crash course so you can be on your way to wherever your adventures take you! 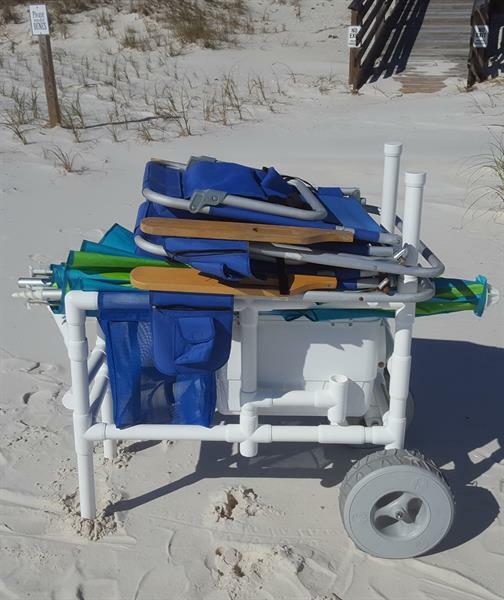 Available all throughout the Perdido Key Area with free pick-up and delivery!